I put together this recipe after having too many bland carrot cakes. My tiny chef, 2.5 year old Bella, has always been keen on flavours and rejects ‘beige' food, so she keeps me on my toes. 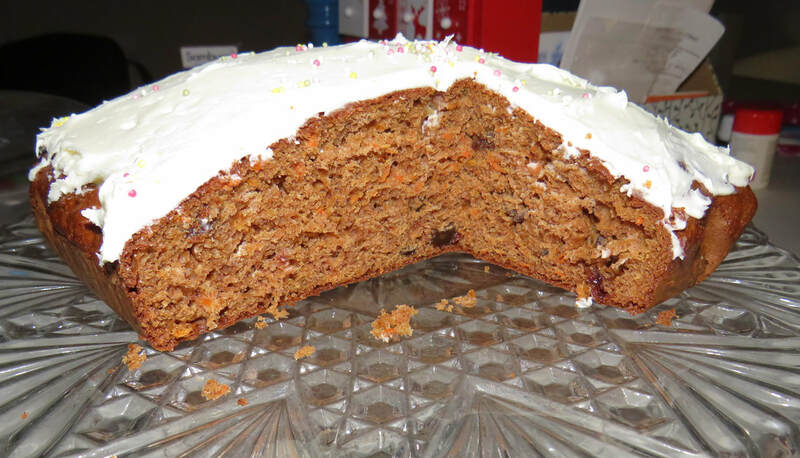 This carrot cake has raisins, cinnamon, a touch of citrus and of course carrots, which all combine to create a nice festive feel with the benefit of vegetables. When baking with young children, prep as much as you can in advance. 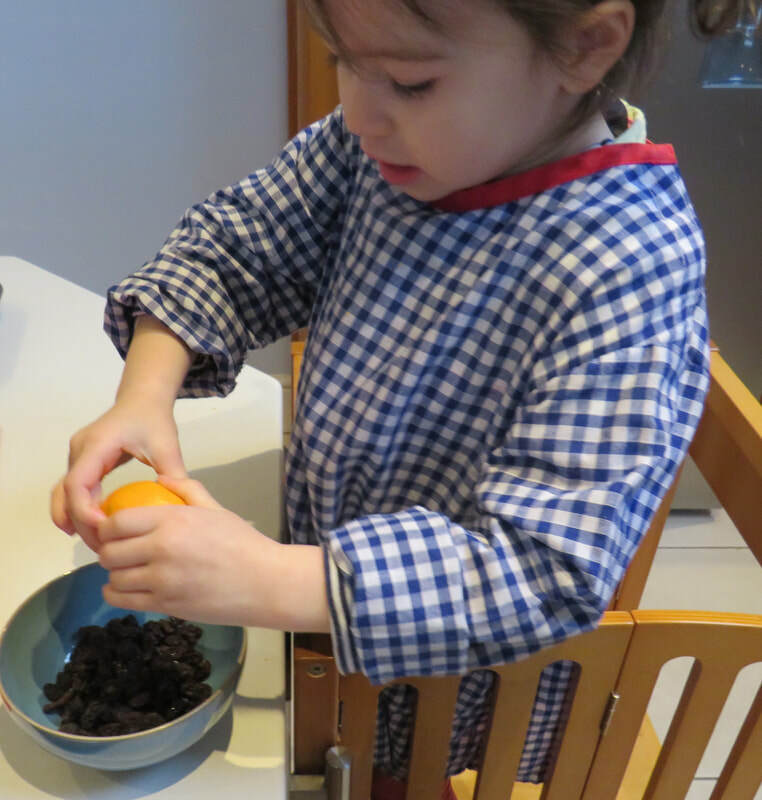 This recipe also requires one special step: soaking the raisins in the juice of half an orange. 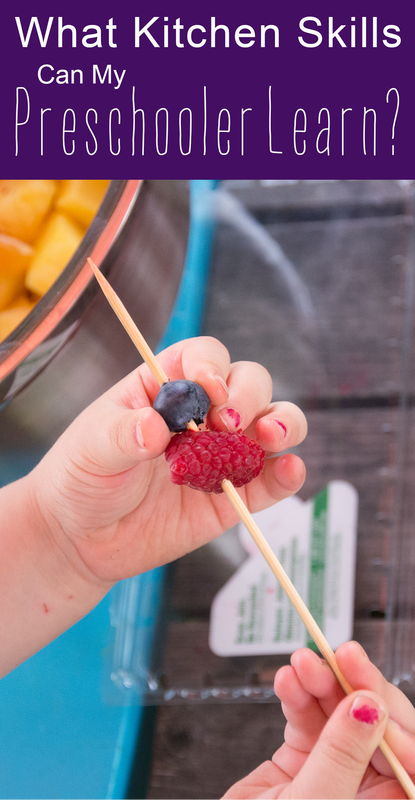 Let your tiny chefs get their hands nice and sticky as they squeeze all the juice out! We did this step before nap time, let the raisins soak for a couple hours, and ended up with lovely, almost caramelised, raisins in the cake. Also I recommend peeling and grating your carrots in advance - this can take awhile and you want to be ready to go once you’ve got your tiny chef ready! Line an 18cm square tin with baking parchment. Turn the oven on to 180C/160C fan/gas 4. Place grated carrots into a large bowl. Add the flour, bicarbonate of soda, cinnamon and sugar on top of the carrot, then add the raisins and orange zest. Mix everything around well. 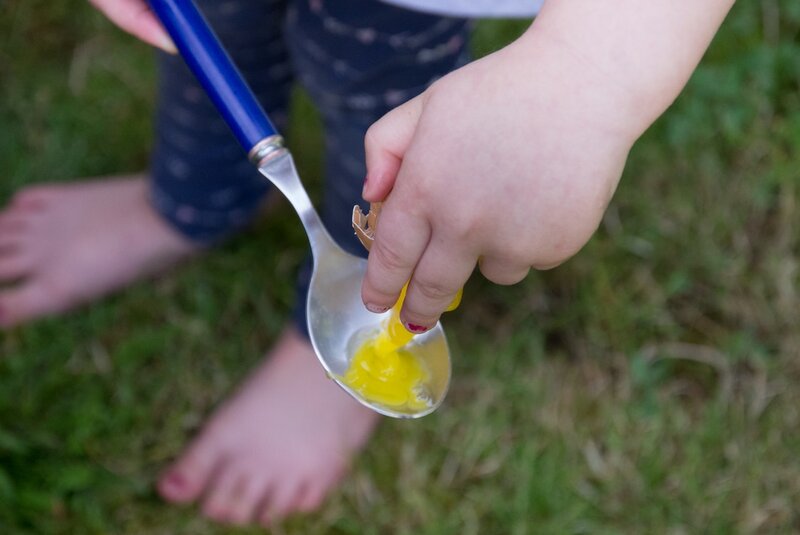 Break the eggs into a bowl, then add them to the main bowl along with the oil and applesauce. Mix, mix, mix. Scoop the cake mix into your tin. Put in the oven for 25-30mins. Let the cake cool and decorate with icing, if you wish! We used some ready-made icing to keep it simple. Always start by washing hands. Good hygiene needs to be engrained as a habit in the kitchen, and the best bit is that kids love anything to do with water. Pouring and mixing never get old - but don’t assume which they’d like to do, always ask. Letting them choose helps keep them involved, rather than only getting to do the bits that they’re told to. 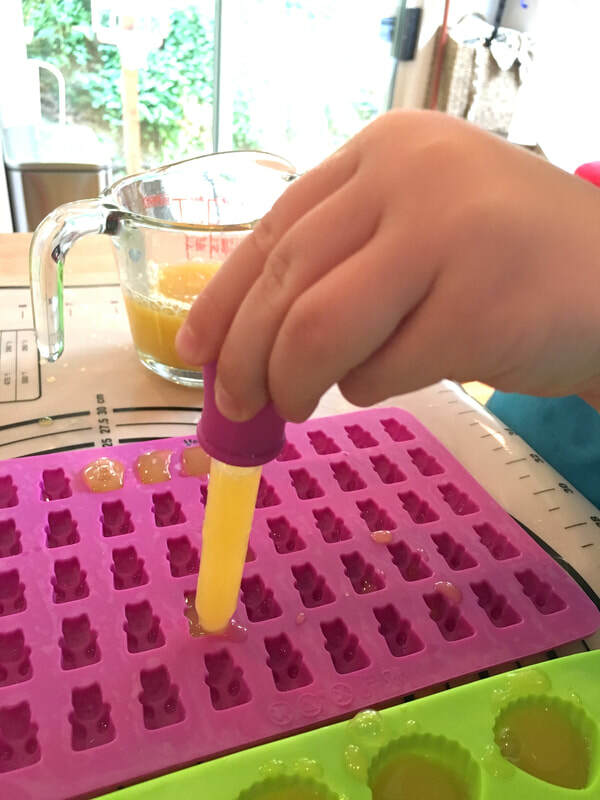 Orange Gummies - Refined sugar-Free! 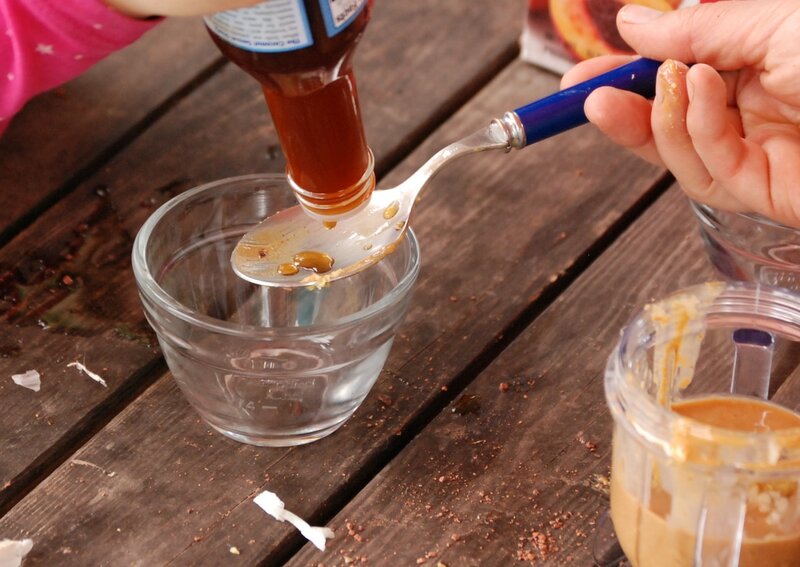 Ask your young kids to join you in making a tasty treat! These gummies are a great snack (refined sugar-free) and work well in lunch boxes. 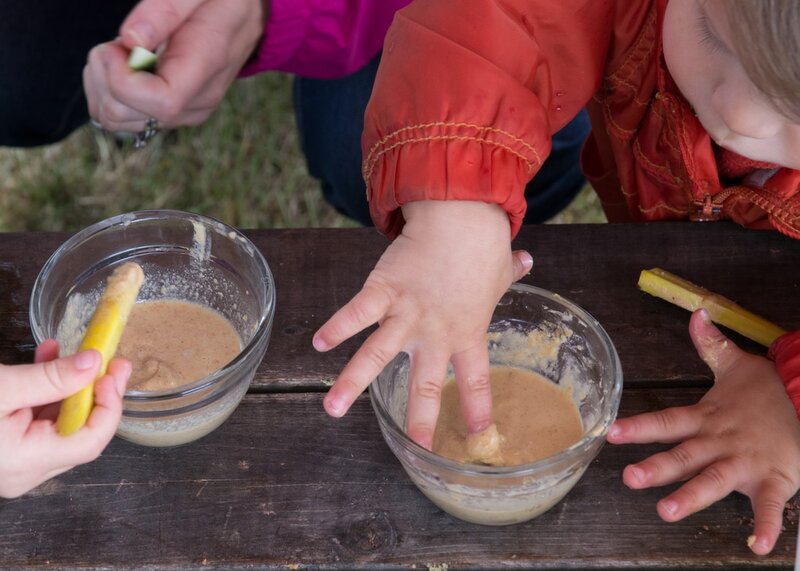 Kids love whisking, squeezing a dropper to fill the molds, and testing the mixture as it gets stickier and hardens. Let them pour the OJ into the bowl. Let them whisk while you add the gelatin. Let them use a dropper to portion out the liquid. Let them test to see if the mixture has cooled down. Ask them questions about what will happen when the gelatin mixture cools down in the fridge. After a few days of hot weather, today's cool rainy weather inspired me to roast veggies. 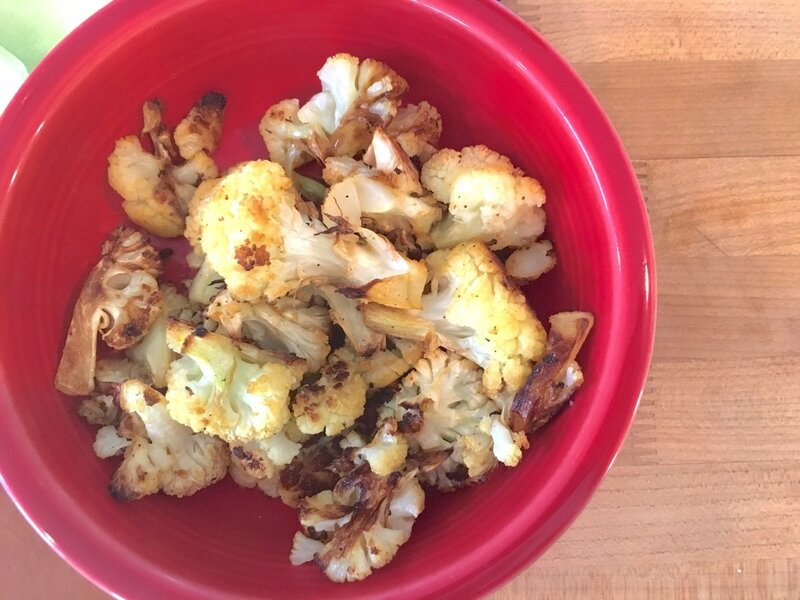 Our Tiny Chef loves roasted cauliflower, but it has to be nicely caramelized and soft. 2. wash & core 2 small heads of cauliflower. 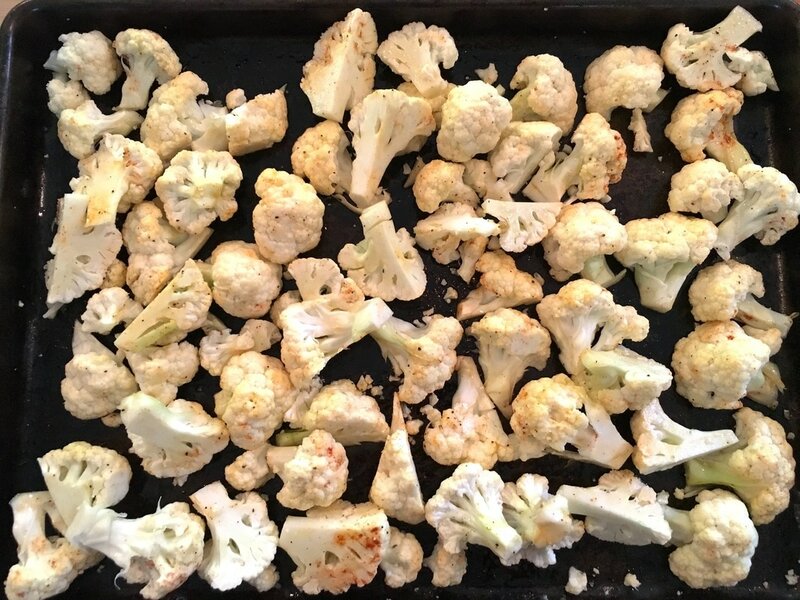 Here's a photo of a cored cauliflower from Nom Nom Paleo (I forgot to take a pic!). This is a fun way to core cauliflower for kids because you can just hand them the whole thing and ask them to break it into pieces! We are honored and excited to be featured on the Babies to Bookworms blog! Please click here to check out their wonderfully detailed article and book review. 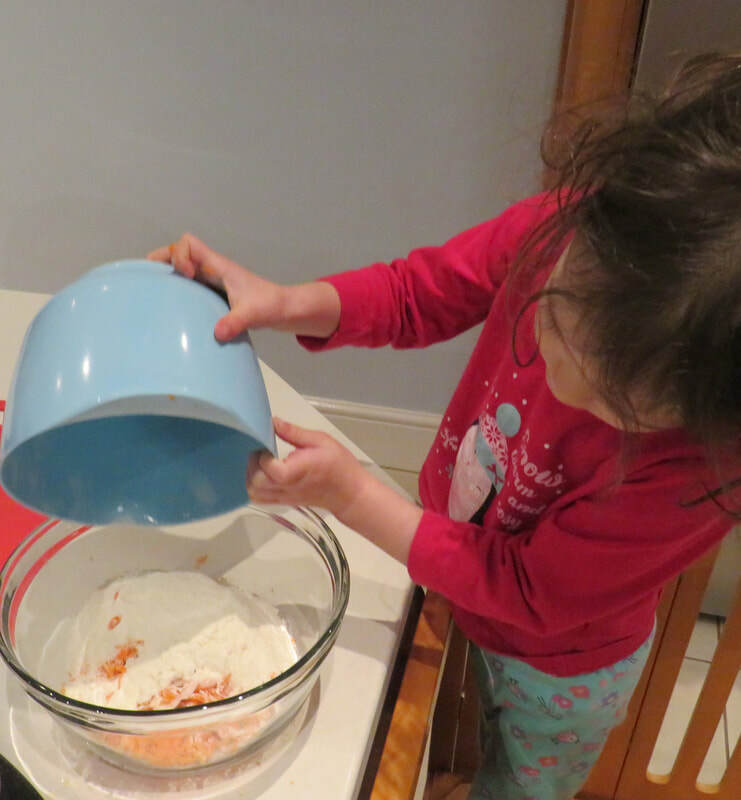 "At 20 months, my daughter already loves to cook. She has her own apron, and she insists on helping with most of the food preparation around the house. While I prepare a meal, she pulls out her step stool and asks to help. She loves to stir, dump ingredients, or count out ingredients as she adds them to a pan. 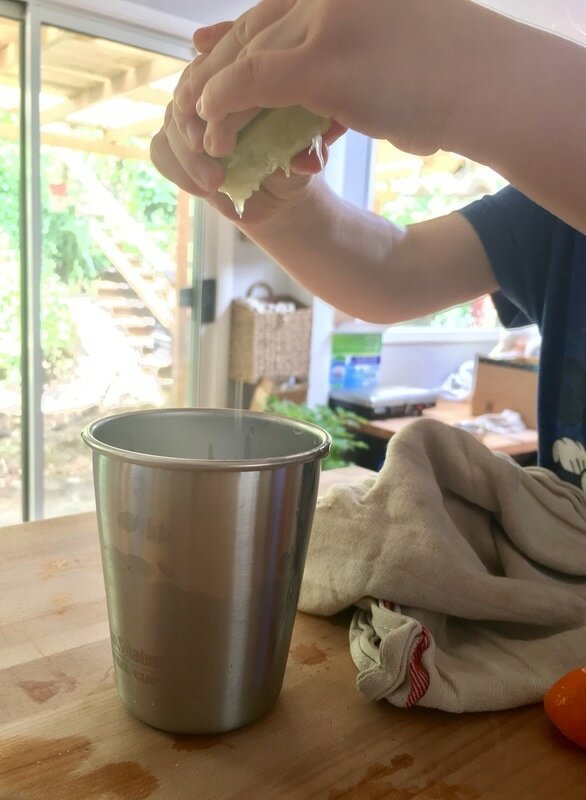 When it comes to teaching kids to cook, I realize that she may not always be as helpful. (Eating handfuls of cheese does not constitute “helping Mommy to make pizza”). However, I love that she is excited about it!